1. What is China WeChat Mini Program Mall? In China, it can be said that no one knows the mini program, because the benefits brought by the mini program mall to the enterprise, as well as the subversive advantages, make the WeChat applet become the magic weapon for China to do marketing and acquire users. 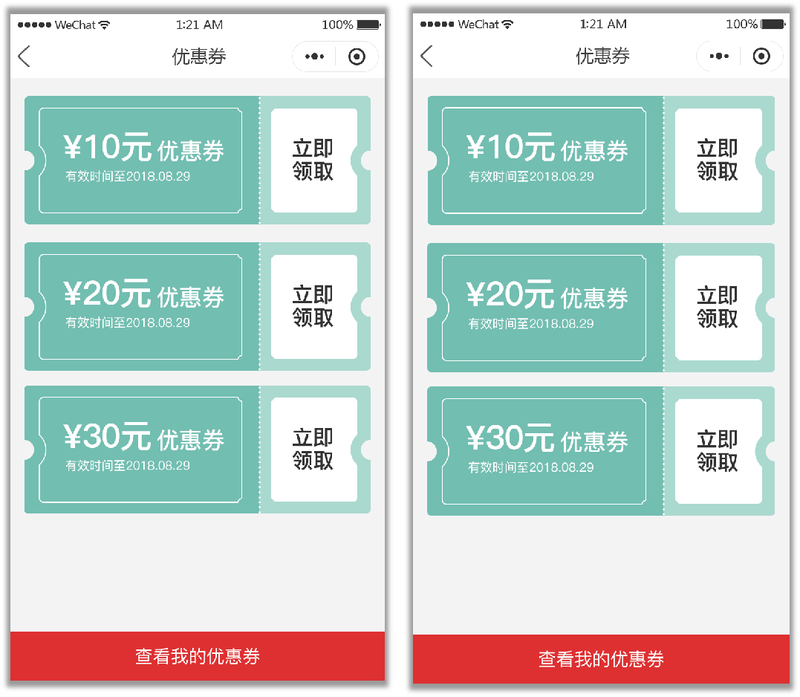 According to industry predictions, the development trend of WeChat applet will take a new step in 2019, mainly focusing on making the WeChat mini program gradually form a flow advantage and entering the trading field. Second, what is the use of the mini program mall? 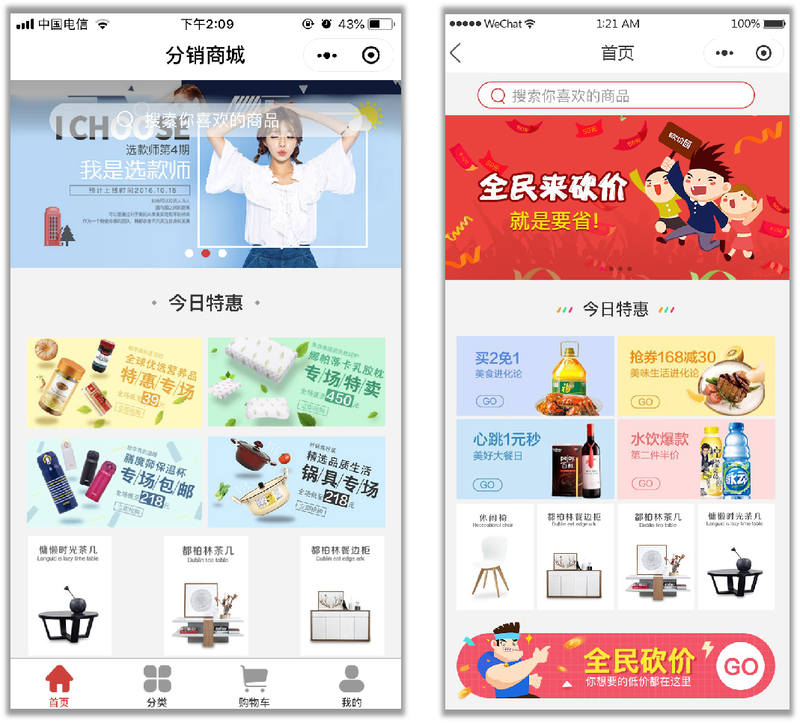 When you open a good WeChat public account and have a mini program store belonging to your own company, you only need to find ways to guide users to your online store to browse products, then users can buy at any time in the mini program mall. Your overseas products and services are gone. No longer need to be like the previous one: you need to attract users to the store to buy products, you only need one-click operation, you can forward the mini program mall to your friends, share the product link to the circle of friends, you can generate transactions, the company will harvest considerable income. Third, how to create a mini business mall belonging to your own business? I still remember that in the early years, if a company wanted to build a mini program mall, it was a very difficult thing, and the process was cumbersome and cost a lot of manpower and energy. But nowadays, whether it is a domestic company or an overseas company, it is a very simple matter to build a mini program mall. Most companies will choose to apply a suitable mini program mall template so that they can be quickly launched. Most of the functions of the mini program mall are similar, so many companies will adopt templates and re-develop the desired functions based on the templates. In this way, it saves money and can be more efficient. As soon as you let users use your mini program store, companies can also earn money through mini program e-commerce as soon as possible. Next, Xiao Shangjun shared, what is the difference between the mini program mall template 1.0 and the mini program mall template 2.0. In addition to the above two major functions, it has also added: product specification combination refinement, postage, taxes, overseas local price display, and new bargaining function will be added soon. 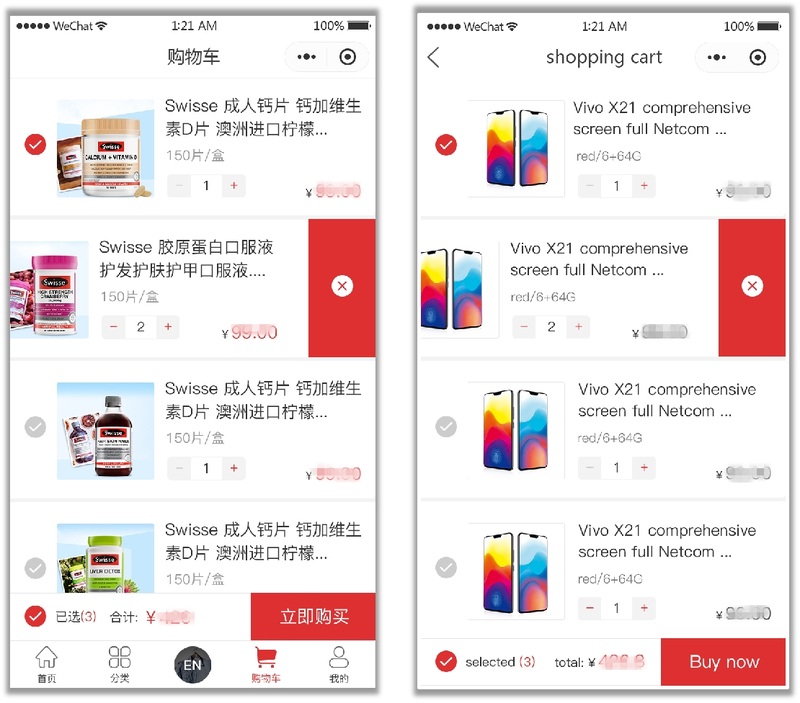 If you are optimistic about the spending power of Chinese users and want to expand the Chinese market, then the mini program mall is worth a try. In April 2019, it was the sixth anniversary of the establishment of Weishang Interactive. In order to thank our customers, we launched a surprise promotion. Need to register an overseas public number, or a friend who needs a mini program mall can find out. *Please contact us for further enquiries or for more details. Next: From now on, global merchants can easily register overseas public numbers!